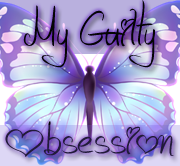 ~~My Guilty Obsession~~: Revamp by Beck Sherman Blog Tour Promo Stop and Give@way! 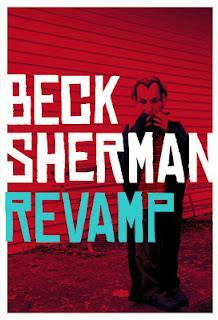 Revamp by Beck Sherman Blog Tour Promo Stop and Give@way! Beck Sherman was born and raised in Massachusetts, studied undergrad at Syracuse University, has a master’s degree in photojournalism from the University of Westminster, London, and when not writing, enjoys exploring abandoned insane asylums and photo-documenting the things that go bump in the night, when they’re kind enough to pose. Now this sounds creepy. It always freaks me out that the power grids are all connected if one state has a major catastrophe...i.e. CA earthquake we are all screwed on the West Coast. I would hate for the lights to come and find visitors! Creepy! It does sound scary doesn't it? Maybe too scary for me LOL! Fear The Reaper Read-a-long Week Four! Guardian of Fate Blog Tour Promo Stop! Dominion Blog Tour and Book Review! Fear the Reaper Read A-Long Week Three! The Color Of Snow Blog Tour and Book Review! 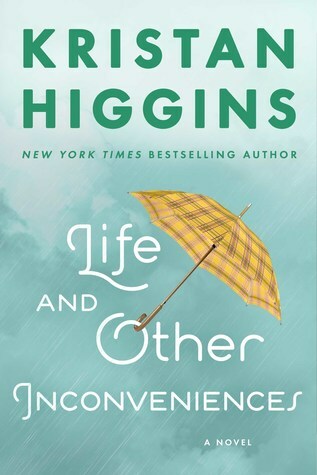 Fear The Reaper Read-A-Long Week Two!